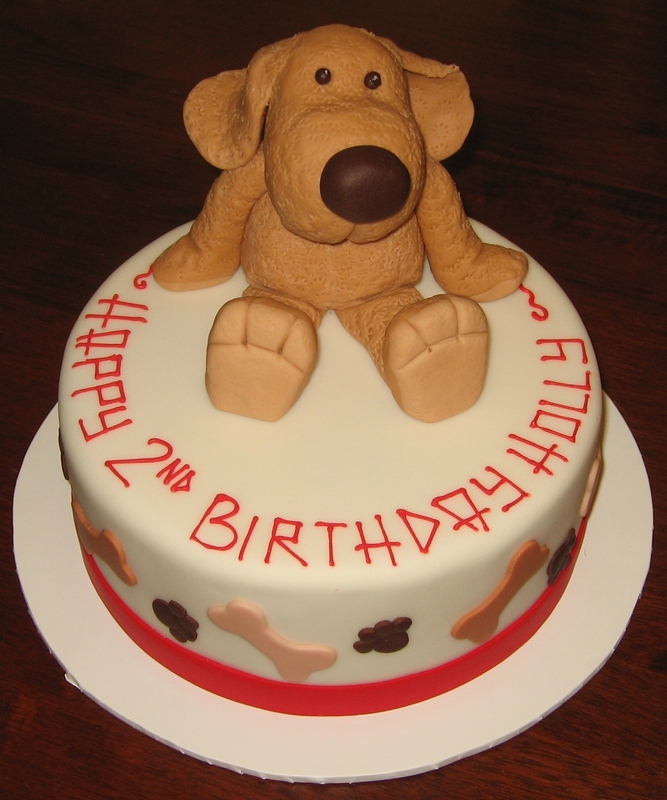 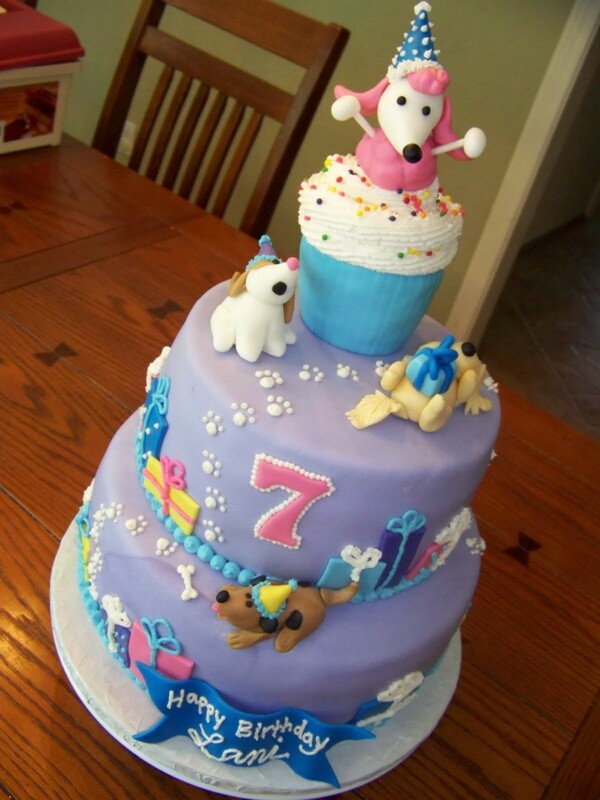 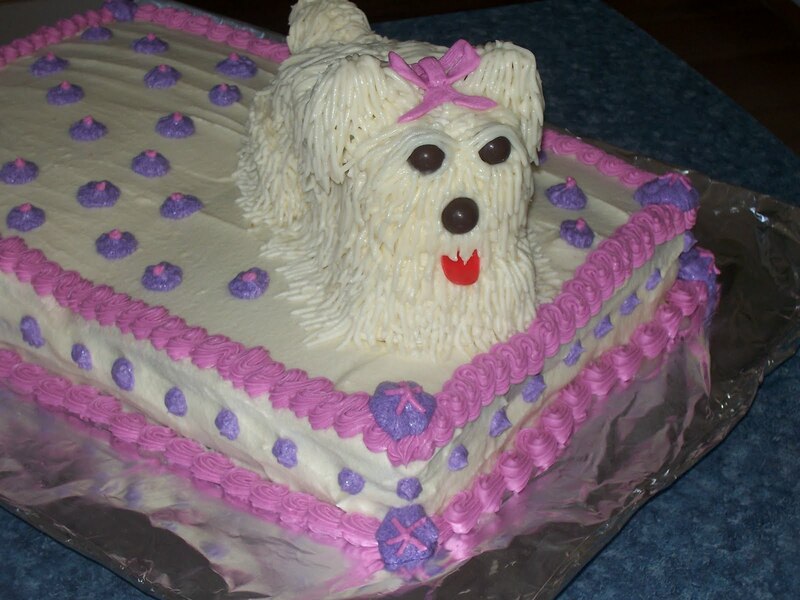 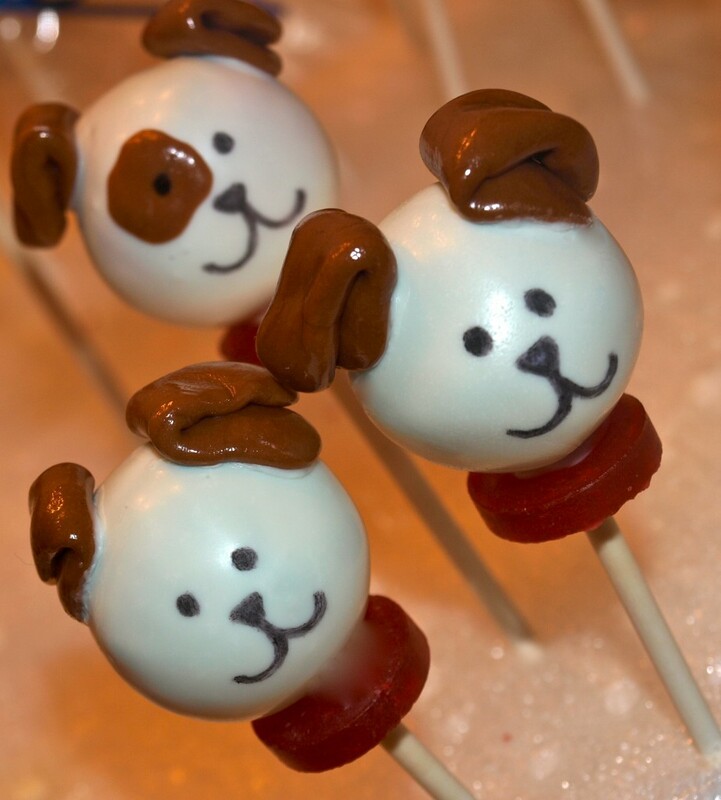 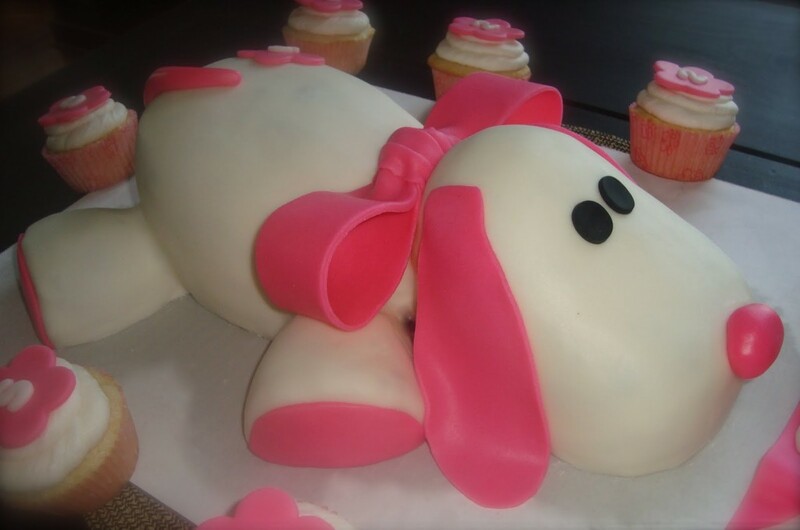 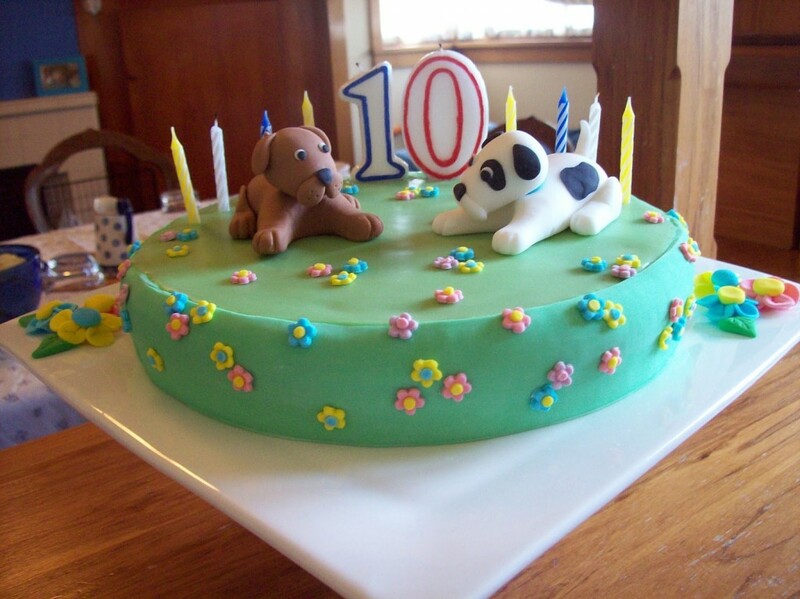 Puppies being our most cherished pets are widely preferred as themes for birthday cakes. 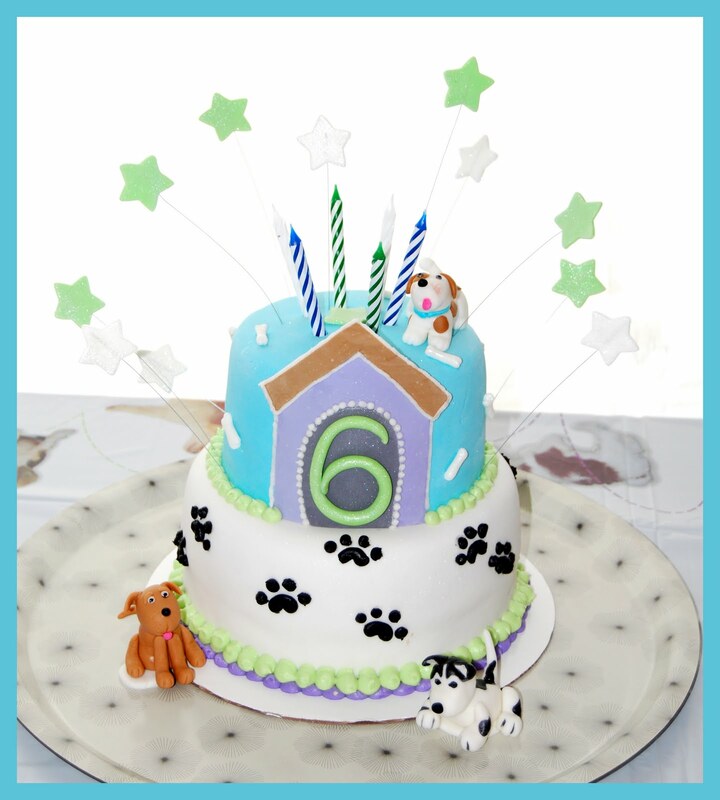 Your little one will be immensely fascinated to see his favorite pet donning a birthday cap, sitting on his decorated cake. 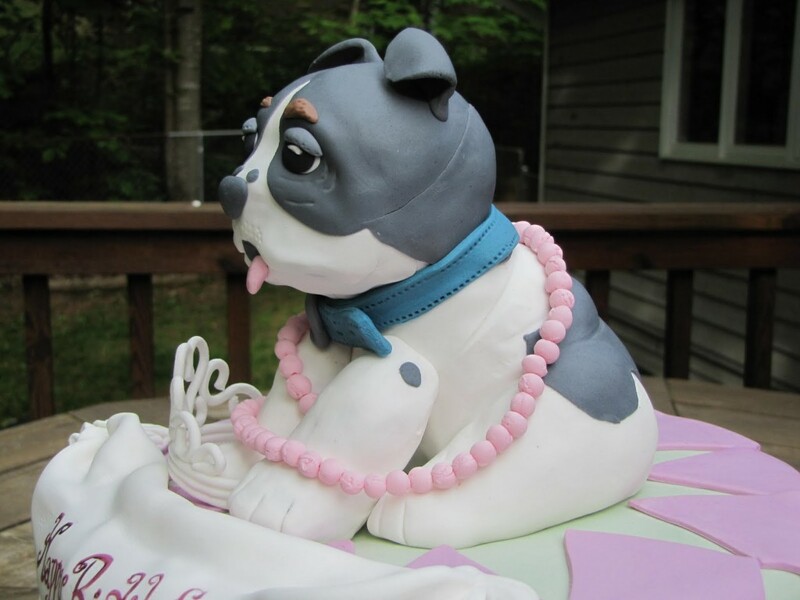 You may make your cake more decorative by adding a litter of them. 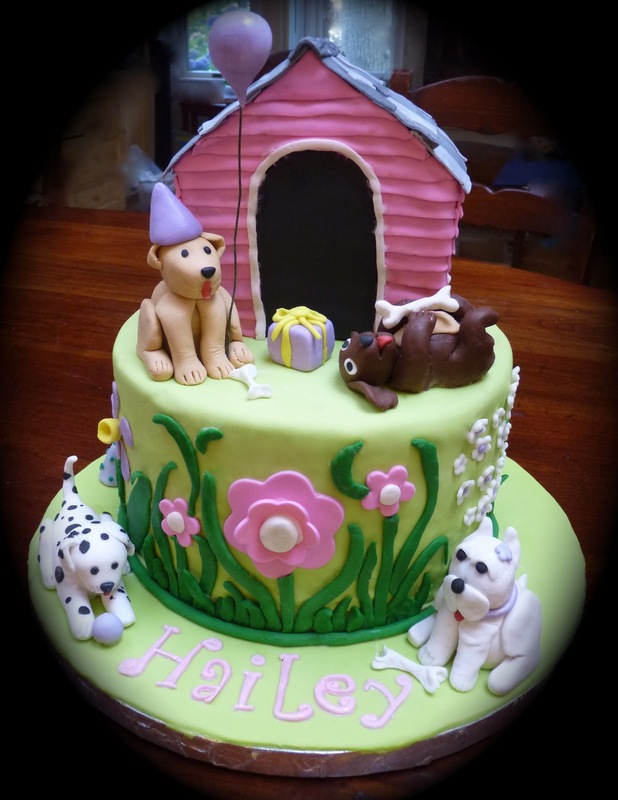 There is nothing better for dog-loving little kid than having a delicious cake with a small chocolate kennel on top, thronged by little puppies. 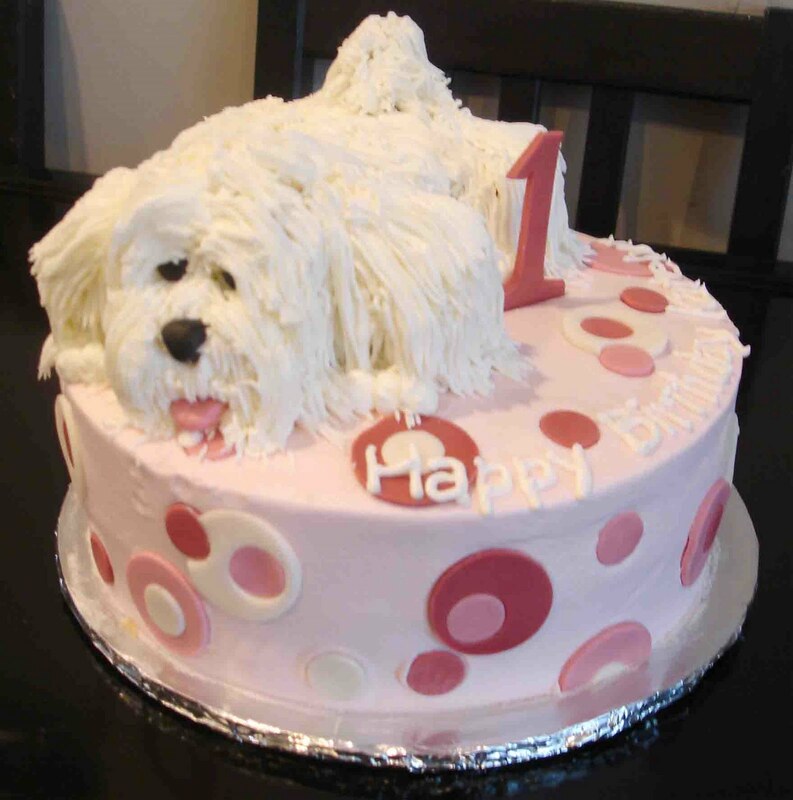 You may also celebrate your little dog’s birthday by modeling him on the cake with special coatings.